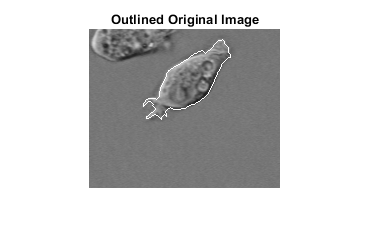 Image analysis is the process of extracting meaningful information from images such as finding shapes, counting objects, identifying colors, or measuring object properties. 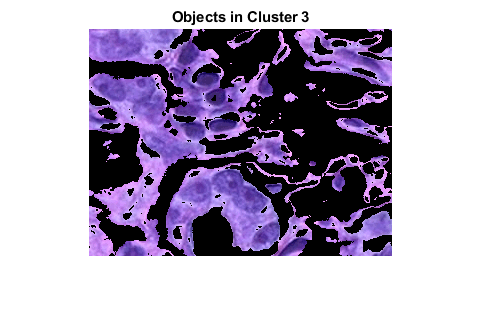 The toolbox provides a comprehensive suite of reference-standard algorithms and visualization functions for image analysis tasks such as statistical analysis and property measurement. 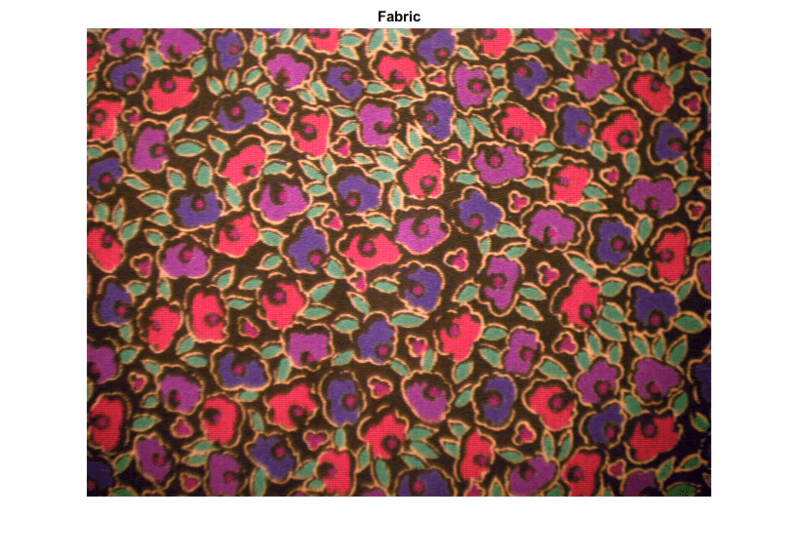 Identify different colors in fabric by analyzing the L*a*b* color space. 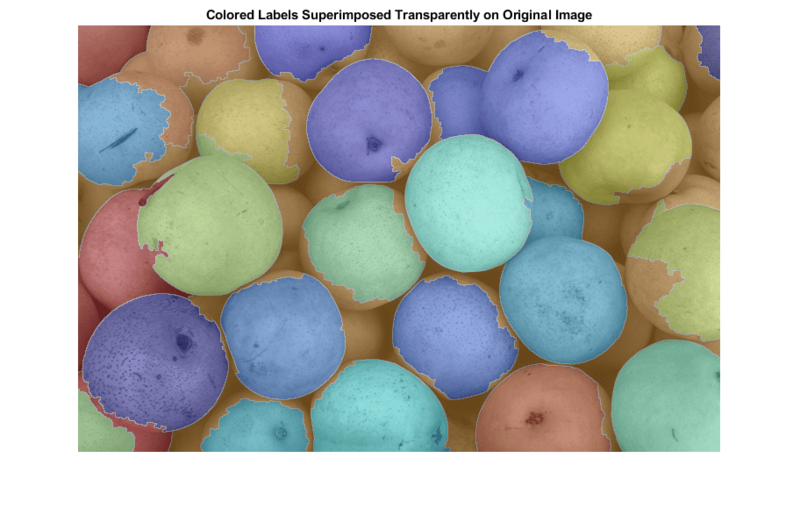 Segment colors in an automated fashion using the L*a*b* color space and K-means clustering. 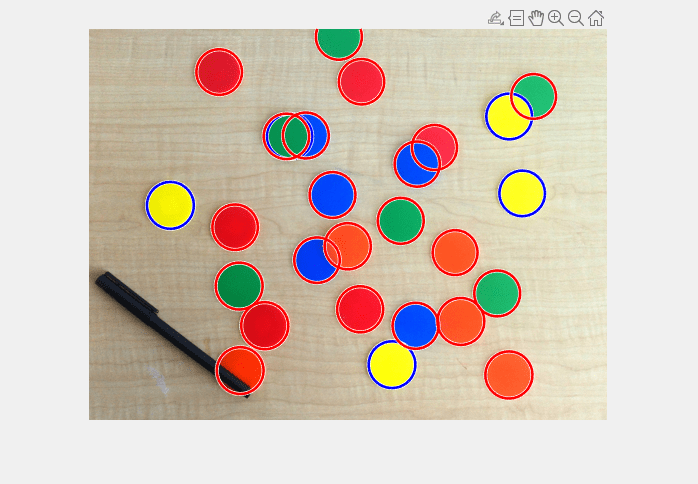 Automatically detect circular objects in an image and visualize the detected circles. 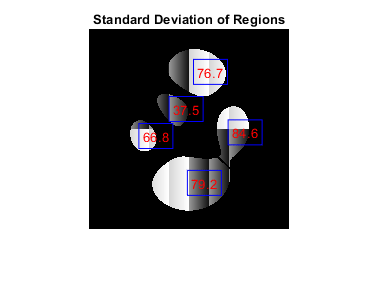 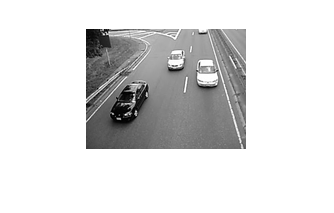 Measure properties of objects in a grayscale image, such as the centroid locations and standard deviation of pixel values. 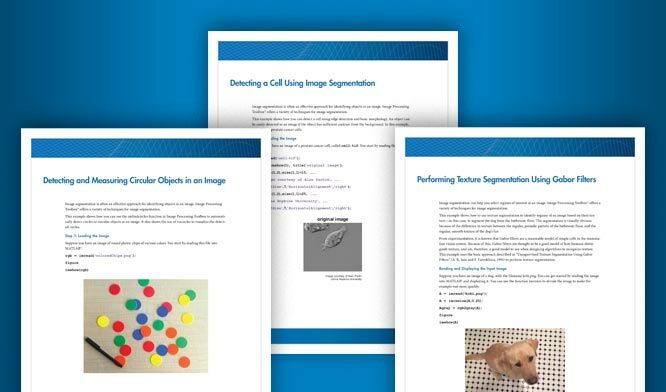 Visualize and process frames in videos or image sequences.